Our highly trained staff of social workers and nurses can help you find creative solutions to your most challenging issues with caring for aging parents. Amy received her Bachelor of Science degree and her Master’s of Social Work from the University of South Carolina. She worked in the areas of mental health and hospice prior to working in home health and care management. It was in her role as a Home Health social worker, that she gained an extensive knowledge of the long term health care arena and realized that much of our aging population and their caregivers struggle with how to make decisions related to care and in turn she founded Long Term Liaisons, LLC in 2011. 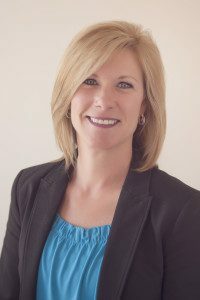 Her background has helped her develop an extensive knowledge of in-home care services, assisted living communities, nursing homes, long term care insurance, Social Security, Medicare, Medicaid, the Veterans Administration and additional resources necessary to educate and empower her clients and their families. She is a member of the National Association of Social Workers and an Advanced Professional Member of the Aging Life Care Association. 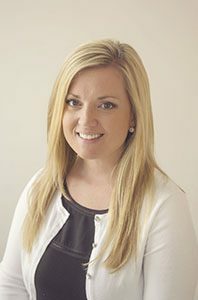 She is a licensed Master Social Worker in South Carolina and Georgia and is a Certified Advanced Social Work Case Manager. She enjoys tennis, gardening, volunteering in her community and socializing with family and friends. Lori Beth obtained her Bachelor of Arts in Sociology from the University of South Carolina Aiken in 2010 and her Masters of Social Work from the University of South Carolina in 2014. During her undergraduate career Lori Beth took an interest in the aging population and took several courses related to gerontology which lead to her working at an Assisted Living before attending graduate school. Once in graduate school, Lori Beth spent a year working with the Newberry County Council on Aging. After graduation, she began her Social Work career as a hospice Social Worker in Aiken and continues to work in the hospice and home health fields. 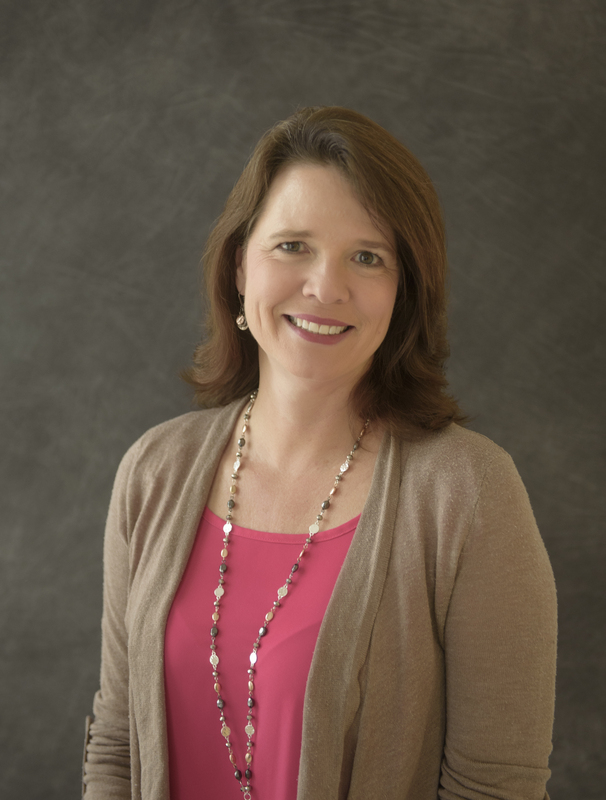 During this time Lori Beth has gained a vast amount of experience and understanding of challenges aging individuals and their families face on a daily basis, thus growing her passion for assisting families navigate this important, but often challenging, part of life. 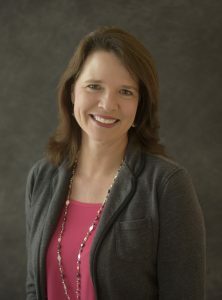 Other areas of experience Lori Beth has is pediatric oncology and hematology as well as with individuals with cognitive and intellectual disabilities. Lori Beth has a passion for helping individuals live their life to their full potential, thus she greatly enjoys working with Amy Hane and Long Term Liaisons as a Care Manager. Lori Beth enjoys spending time with her husband and daughter, especially engaging in outdoor activities such as swimming and bike riding. 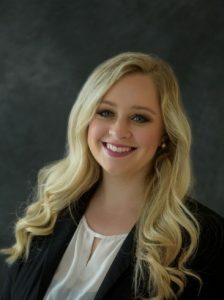 She also enjoys volunteering in the community through her local Phi Mu Alumnae Chapter and being a part of Aiken Females in Action (FiA), an exercise and fellowship group for women. Leah obtained her Bachelor of Arts in Philosophy as an undergraduate at Georgia State University. After spending several years in NYC working in project management, Leah moved back to Georgia to pursue a dual master’s program in Public Health and Social Work at the University of Georgia. During graduate school, Leah had varied internship experiences, from working in crisis management to managing the care of adults with intellectual and developmental disabilities. After graduation, Leah worked at a skilled nursing facility and that was her introduction to and where she found passion working with older adults. 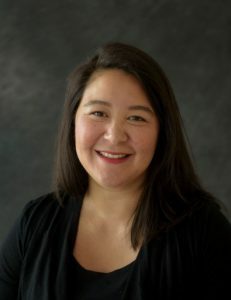 Leah has since worked in the fields of hospice and home health, thus gaining the knowledge and experience to help older adults and their families navigate the aging process. Leah feels that being a Care Manager with Long Term Liaisons allows her to perfectly marry her ability as a project manager and an advocate for older adults. Leah enjoys spending time with her family; she has a husband, son, and a daughter. She also enjoys traveling, the arts, and spending time outdoors. Allison received her Master’s in Social Work from the University of South Carolina in 2007 and met Amy a year later, while working part time at NHC Home Health in Aiken. She likes to think that Amy taught her everything that she knows. Over the years, Allison has continued honing her Social Work skills in various capacities. These roles have included behavioral health therapy, healthcare sales and marketing, and home health care management in both South Carolina and Georgia. Allison is a Licensed Master Social Worker in both states. She is also a member of the National Association of Social Workers. Locally, she serves as chair for the Aiken Young Professionals Community Service Committee. 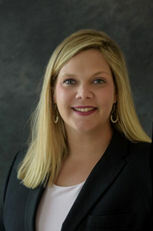 She serves on the Marketing Committee for the Aiken Downtown Development Association and was a member of the Leadership Aiken County class of 2013-2014. In her free time, she enjoys traveling to tropical places with her husband and friends, offshore fishing, paddle boarding, and interior decorating. Amy initially met Amy Hane in 2006 while they were both caring for an elderly couple in their home. At the time, she provided private assistance, while Amy was a Home Health Social Worker. She credits Amy for encouraging her to follow her dream of becoming an RN. Through continued encouragement and unending determination, she not only completed her LPN degree, but went on to become an RN in 2012. She did all of this while continuing to work with the geriatric population both privately and at Pepper Hill Health and Rehabilitation in Aiken, SC. Amy always knew that her life’s work was with the geriatric population, but through continuing her education, Amy soon realized she wanted the ability to work in critical care in an acute care setting. With this continued drive, she soon joined the cardiac/stroke unit at Doctors Hospital of Augusta, GA in 2013, and later transitioned to the ICU shortly afterwards. She has a passion for learning and serving others, and her work with patients is evident of where her talents lie. She is a proud member of the CCNA and ANA. She is a licensed Registered Nurse in both South Carolina and Georgia. In her free time, Amy enjoys spending time with her five grandchildren, friends and family, and being outdoors. 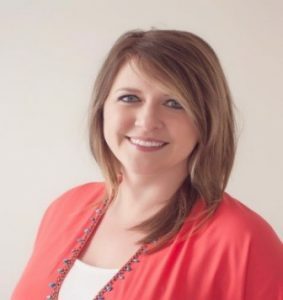 Stacie received her Associate’s Degree in Nursing in 2002 and her Bachelor of Science in Nursing in 2004, both from the University of South Carolina at Aiken. Although her career in nursing was based in Emergency Rooms and Intensive Care Units for the first 4 years, she fell into the home health field and found her calling. Stacie has worked for a local home health agency since 2007, where she met Amy Hane. Stacie believes in putting family first and works part time to be able to spend more time with her young sons. She enjoys weekends at the lake with her family, concerts with friends, traveling to new places, college football, and being outdoors. Bethany began working as the Administrative Assistant for the Long Term Liaisons team in March of 2018. After earning her degree in Elementary Education in 2011, Bethany began teaching 4th grade at a local elementary school. Bethany and her husband Joshua, have one daughter, EmmaKate, who is their pride and joy. She loves to coordinate weddings, enjoys taking day trips with her family, cooking delicious meals, and entertaining in her home. Working with Long Term Liaisons is a wonderful opportunity for Bethany, as it allows her to use her skills in organization, while being a blessing to others.